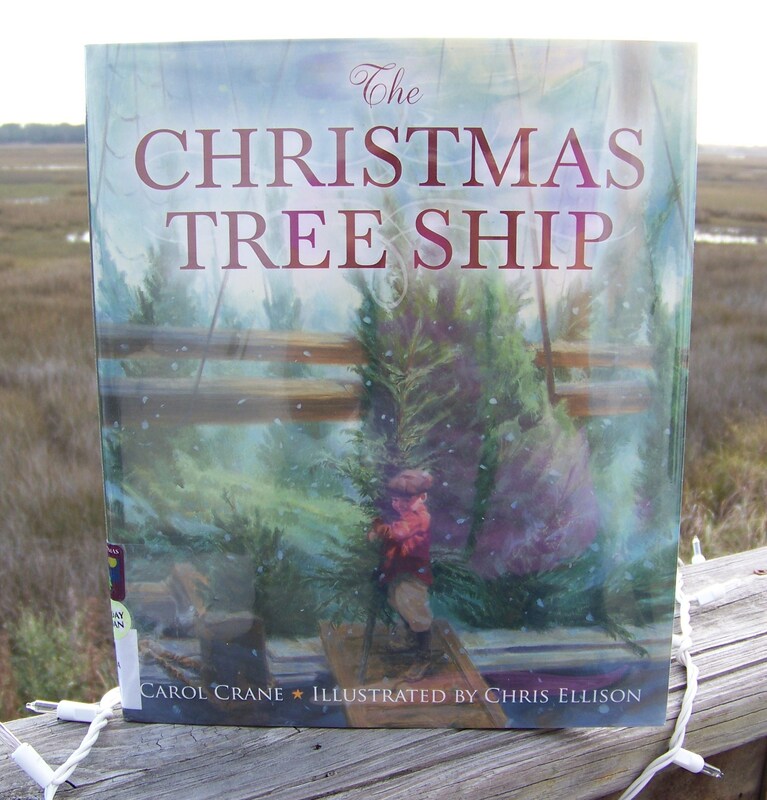 Last year, I shared with you a few of my favorite children’s Christmas books. This year, I decided to add some of our family’s recent finds to the list. Miscellaneous information here: I just stepped away from my computer for a moment after writing the above, and when I returned, I found that LCB had just added the following comment after the first paragraph: “BTW, my husband is hot.” He expects me to delete this comment, as I typically do when he’s up to this sort of tomfoolery. But after some contemplation, I’ve decided to keep it, just so you are aware of the cross that I must bear in life being yoked, in the eyes of God and man, to Mr. BTW, I’m Super Inappropriate. Seriously, he does this sort of thing all the time. Oh, and the hubris is not at all out of character either. Naturally, he’ll be mortified if he reads this and finds I’ve actually left his comment in this time. That’s okay; the aforementioned mortification will be well worth the interruption in what would otherwise be a post worthy of Hallmark. In no particular order then, here are our favorite children’s books for the Christmas 2012 season. A woman left on a doorstep as an infant spends her whole life wishing for a cabin of her own, until one Christmas, late in life, her wish is granted. This is a feel-good, do-good story. A man from upper Michigan spends years transporting Christmas trees by boat across Lake Michigan to the people in Chicago. On his final run, his ship sinks, but his wife decides to carry on his mission. The story is based on true events, and we had fun researching some of the details behind the story after reading it. 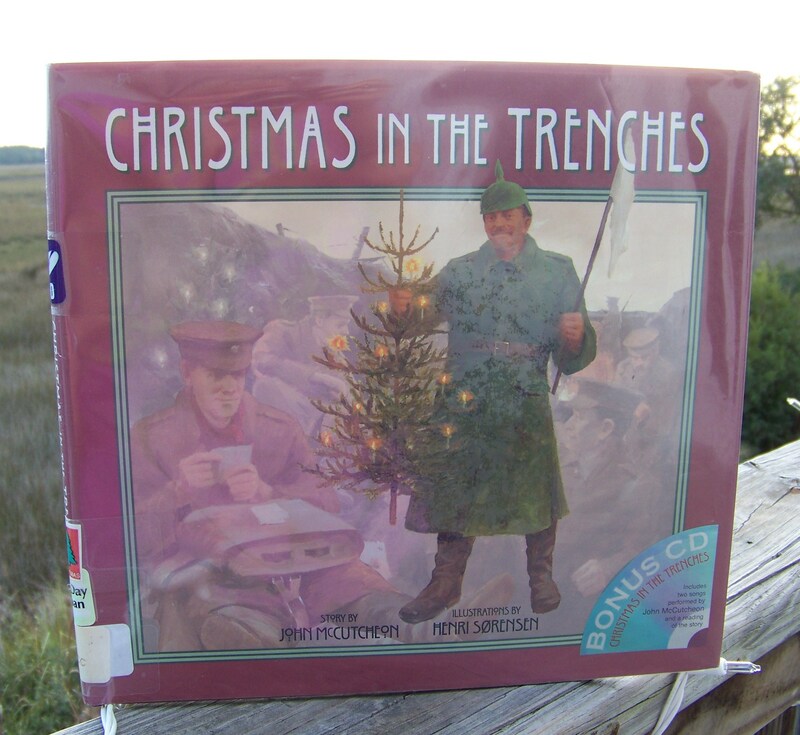 Based on the true story of a Christmas day during World War I where British and German soldiers on opposite sides cease fighting for one day and shared food, songs, games, and the Christmas spirit. This could make for an excellent starting point for discussions and research on World War I for parents and teachers. 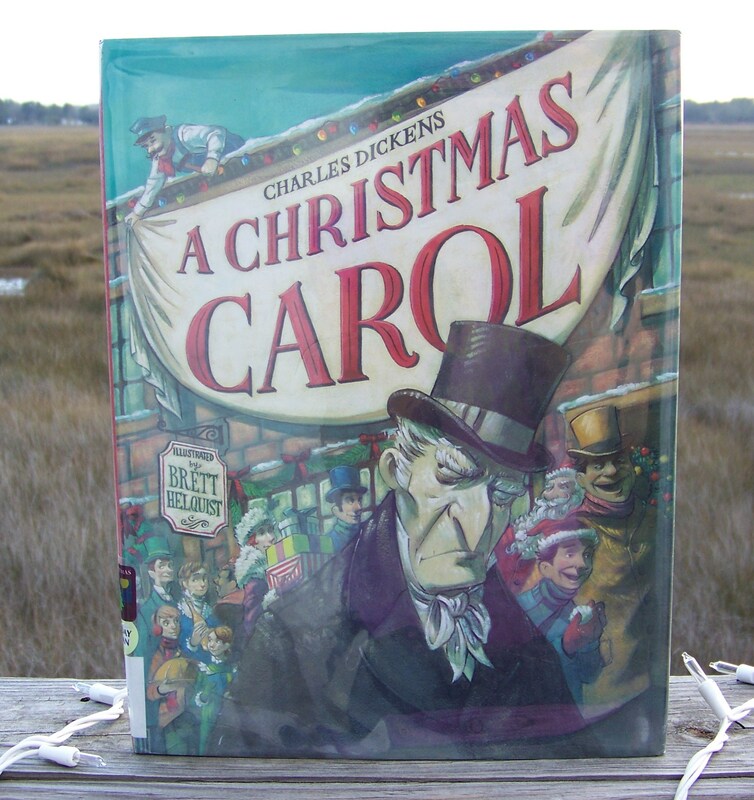 This is a children’s version of Dicken’s famous tale with comic illustrations. Naturally, the story is greatly abridged from the original, with many characters and scenes left out, but the heart of the story remains. The small people were fascinated by the illustrations on this version. 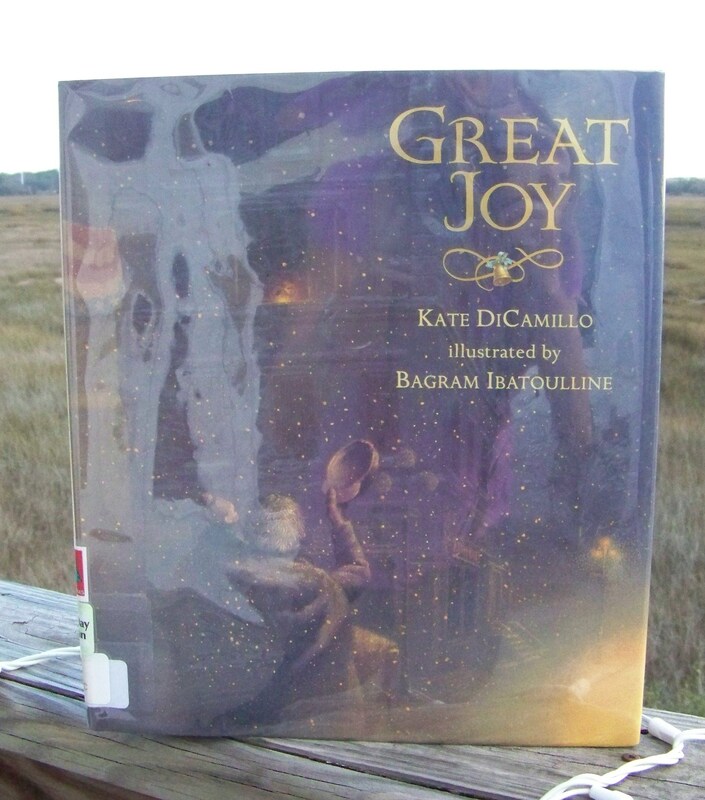 In typical DiCamillo style, the author tells the story of a little girl who notices a sad-looking organ grinder and his monkey stationed on the street below her apartment shortly before Christmas. As the day of her Christmas pageant approaches, she struggles with how she might help him, but it is not until the pageant itself that she finds her answer. Both the story and the illustrations are beautiful. I’d love to hear any suggestions you might have about recommended books. After all, Christmas 2013 is fast approaching. Loved this post! My favorite book to read to my (teen-aged!) 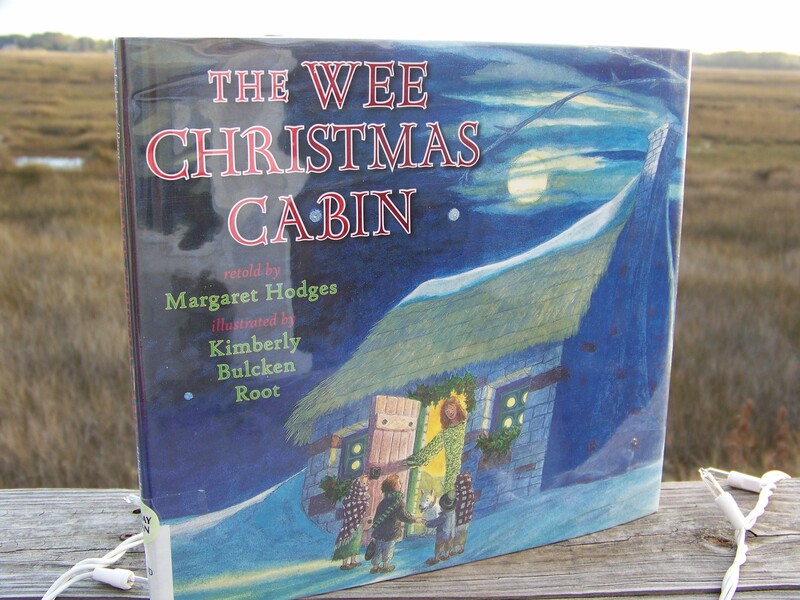 children is Margaret Wise Brown’s “On Christmas Eve”.